All other factors being equal, it is your ability to read the wind that will make the most difference in your shooting accuracy. The better you understand the behavior of the wind, the better you will understand the behavior of your bullet. 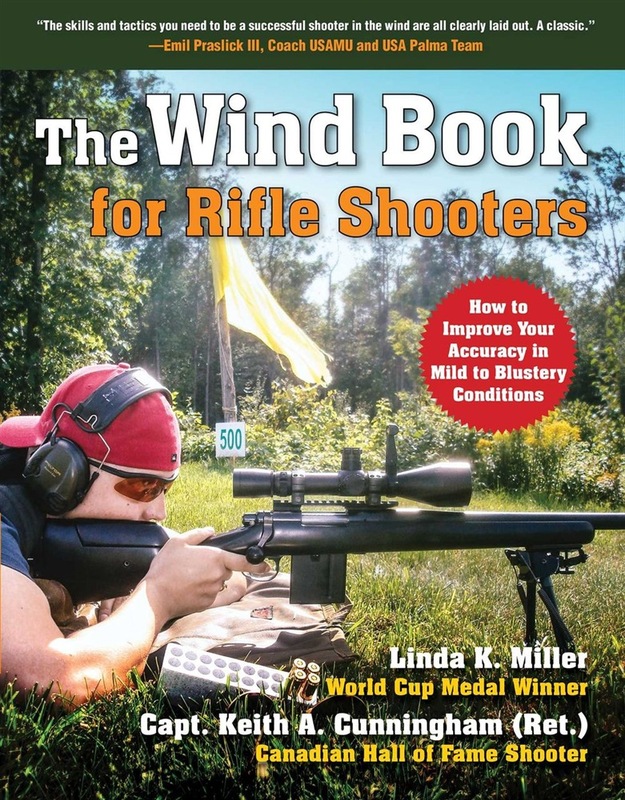 Now, champion shooters Linda K. Miller and Keith A. Cunningham reveal everything they wish they’d known about reading the wind before they started shooting (instead of having to learn as they went along) in concise, easy-to-read terms and accompanied with handy ninety-five diagrams. 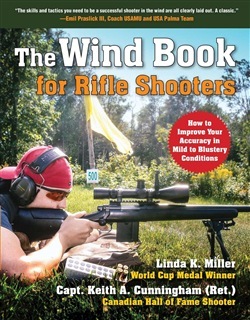 The Wind Book for Rifle Shooters contains straightforward guidance on the simple thought process they use to read the wind, the techniques and tactics they use to win matches, and the underlying skills that support both. Let these champions show you how to put together a simple wind-reading toolbox for calculating wind speed, direction, deflection, and drift. Then learn how to use these tools to read flags and mirage, record and interpret your observations, and time your shots to compensate for wind. Other topics covered include: Analyzing shot placement Recording and record keeping Confidence and following your hunches And much more! The essential wind-reading basics taught in this book will absolutely improve your shooting skills, whether you're a target shooter, a plinker, a hunter or a shooting professional. Acquista The Wind Book for Rifle Shooters in Epub: dopo aver letto l’ebook The Wind Book for Rifle Shooters di Linda K. Miller, Keith A. Cunningham ti invitiamo a lasciarci una Recensione qui sotto: sarà utile agli utenti che non abbiano ancora letto questo libro e che vogliano avere delle opinioni altrui. L’opinione su di un libro è molto soggettiva e per questo leggere eventuali recensioni negative non ci dovrà frenare dall’acquisto, anzi dovrà spingerci ad acquistare il libro in fretta per poter dire la nostra ed eventualmente smentire quanto commentato da altri, contribuendo ad arricchire più possibile i commenti e dare sempre più spunti di confronto al pubblico online.